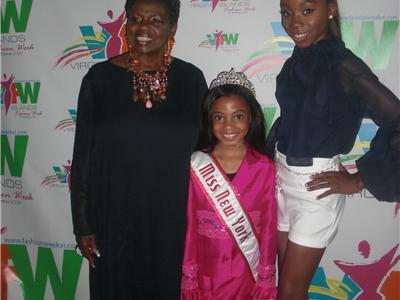 Faith Jackson is the reigning Miss New York Princess Queen / Miss New York Cover Girl/ Nationa Cover Miss Princess. 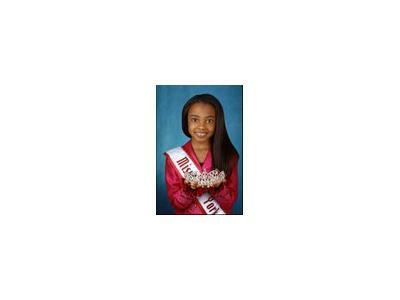 She is eight years old, bright,talented and enjoys modeling,acting,pageantry,singing,dancing and making friends, She loves making pelople laugh. 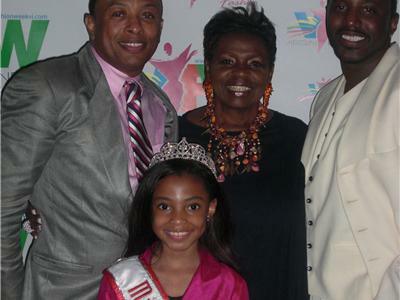 Faith recently obtain a new title Miss USA Ambassador,she has a great personality and a high spirited young lady with an eye for fashion. 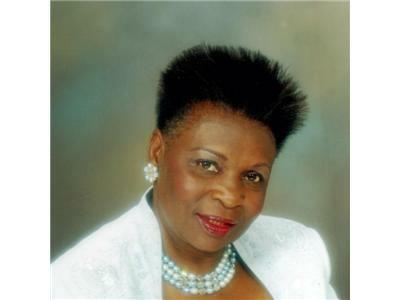 Please join the conversation 7/31 /11 at 7:00PM on www.blogtalkradio.com /Daphne=Clarke-Hudson.